Stud earrings with pineapple shape with embedded rhinestones. Metal dangle earrings with flowers and acetate micro-pearls. Metal dangle earrings with acetate and flat pendants. Metal stud earrings lined with Prince of Wales fabric. Drop earrings with chains, enamelled butterflies with rhinestones and multi-faceted beads. 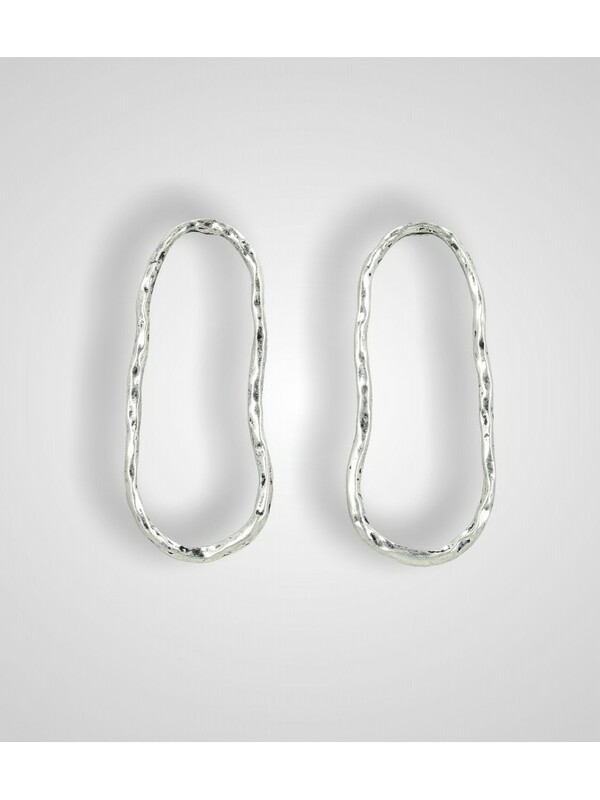 Asymmetric drop earrings: one earring has a heart with enamel stripe decoration, other earring has a striped webbing and a heart pendant. 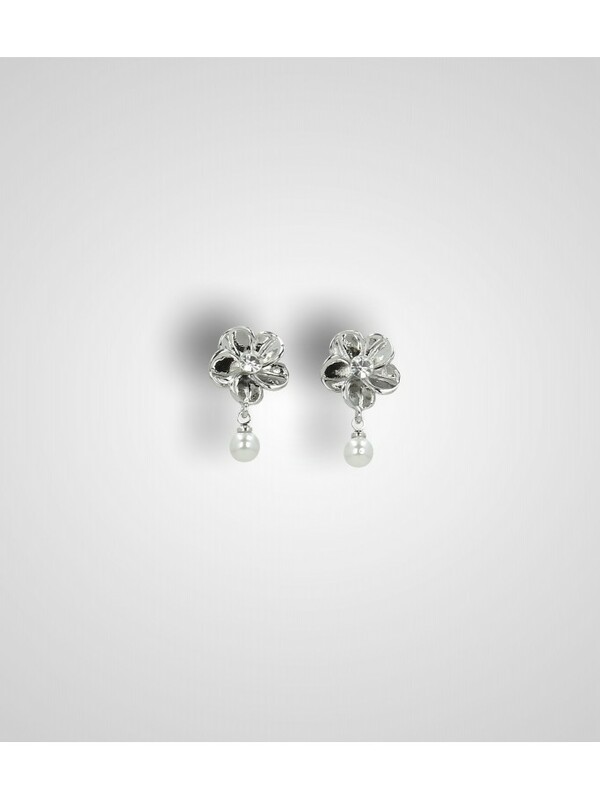 Drop earrings with metal flowers and pearls. Stud earrings with enamelled exotic leaf. Drop earrings with enamelled flowers in pastel colors. Resin leaf stud earrings. Inside, there is another small leaf. Drop earrings with corals shape. 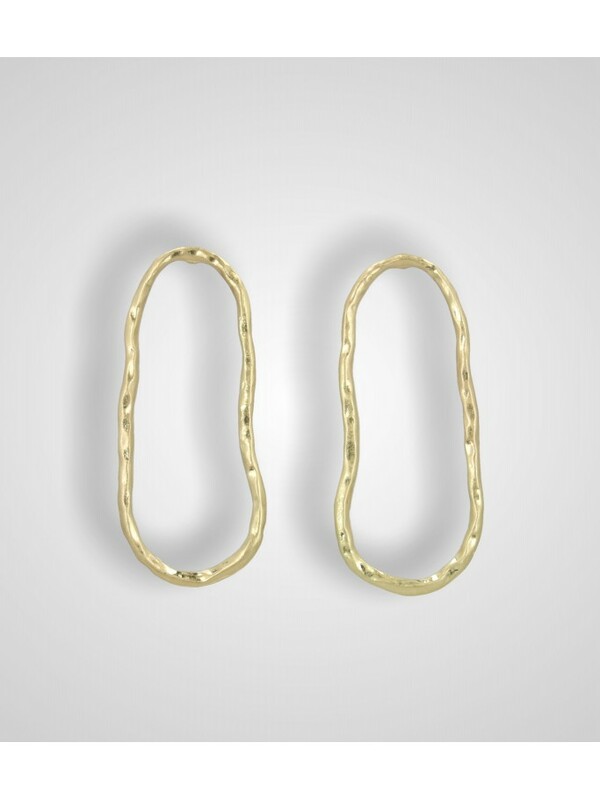 3-tones drop earrings with oval enamel components and metal element with beads. Drop earrings with metal flower and beads. Drop earrings in spiral shape with bead and rhinestones. Stud earrings with rhombus shape made with crystal rhinestones. Metal round shape stud earrings with iridescent rhinestones. Round shaped stud earrings with metal wires and central mother of pearl stone. 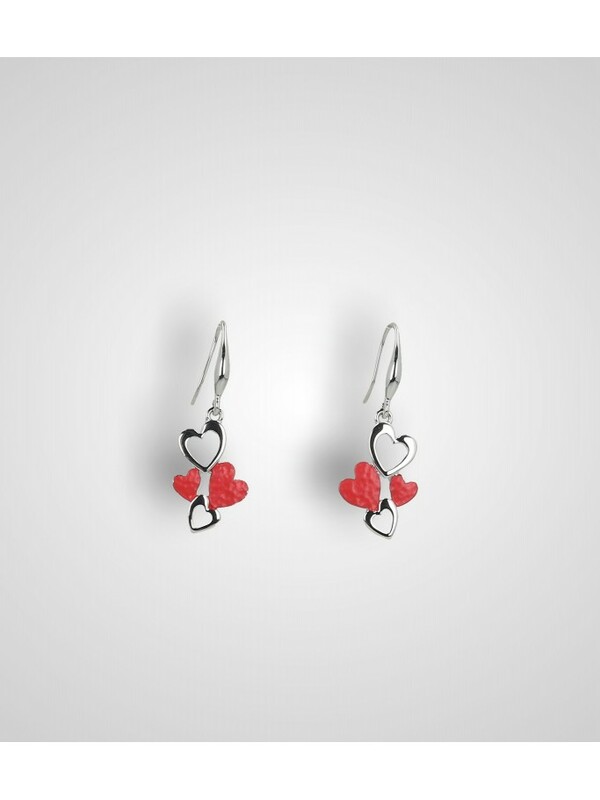 Dangle earrings with multi-hearts pendant in polished metal and hammered enamelled metal. Asymmetrical stud earrings with black/white butterflies and resin beads. Stud dangle earrings with crystal rhinestones and heart-shaped pendant with central rhinestone. 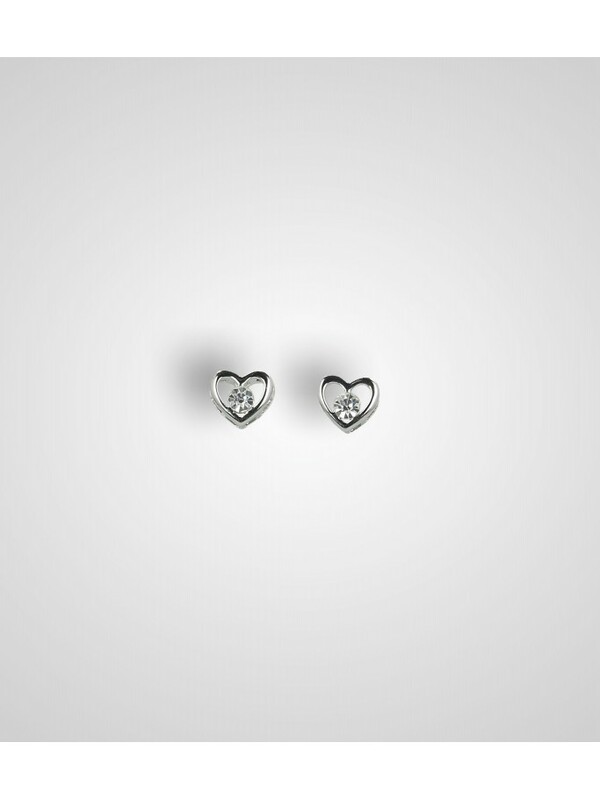 Heart-shaped stud earrings with central rhinestone. Dangle cabochon earrings with strass and stones applications. 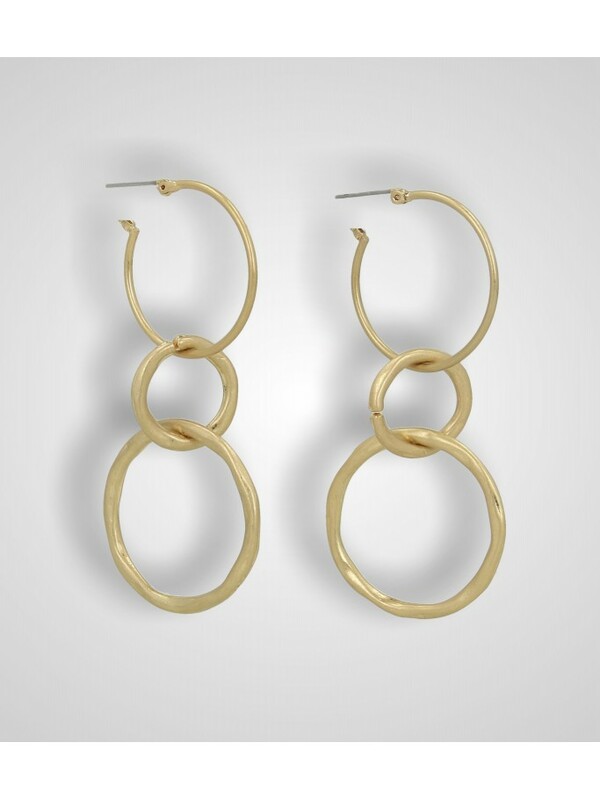 Circle earrings with hammered effect. 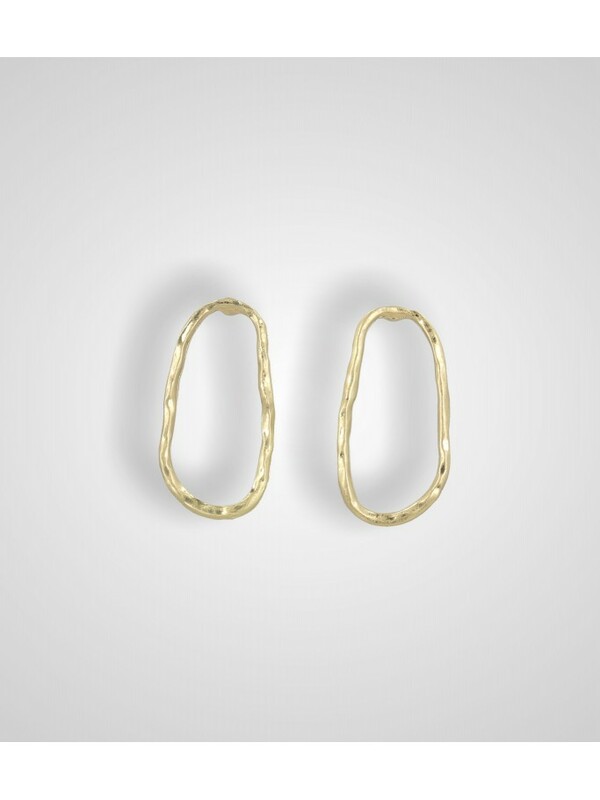 Stud circle earrings with hammered effect. Dangle earrings with mother of pearl shell. 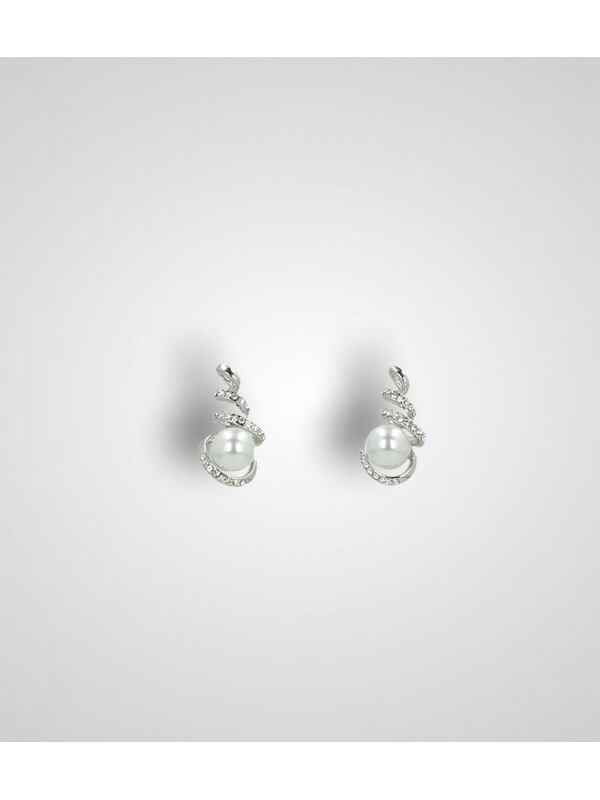 Dangle earrings with a shell embellished by pearl and stones. Dangle earrings with mother of pearl stone. 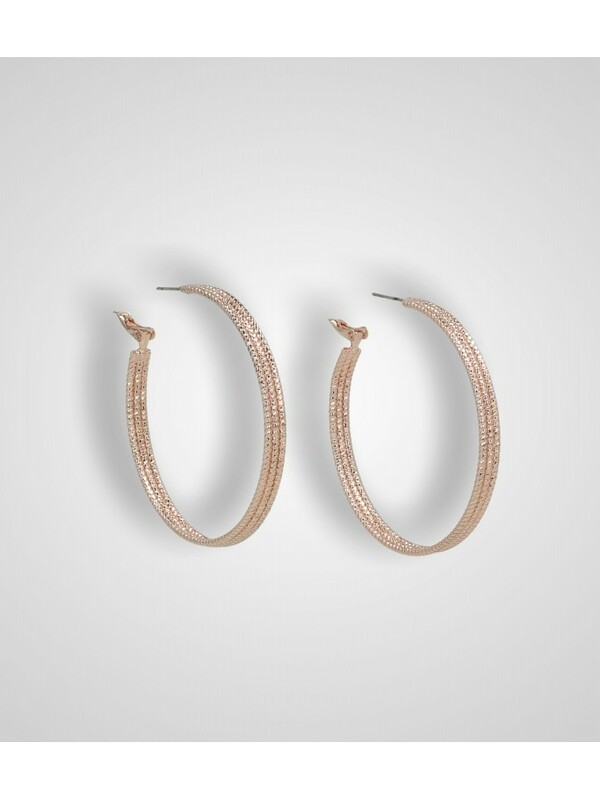 Multi-rings dangle earrings with hammered effect. 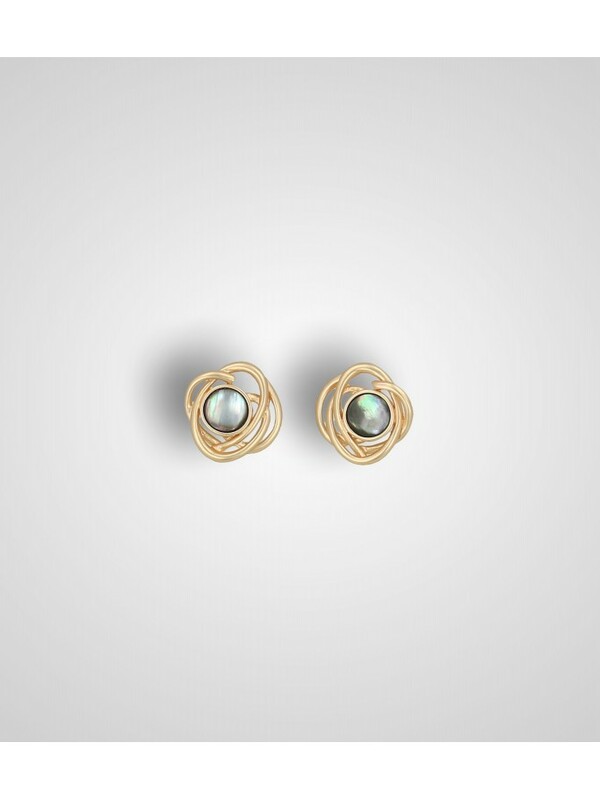 Stud earrings with a white pearl and a stone. 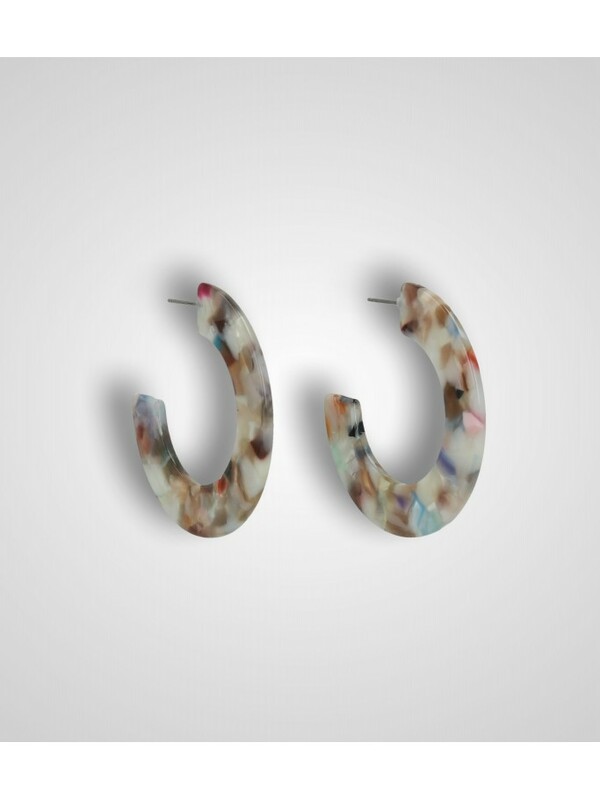 Circle-shaped hoop earrings in resin multicolor. 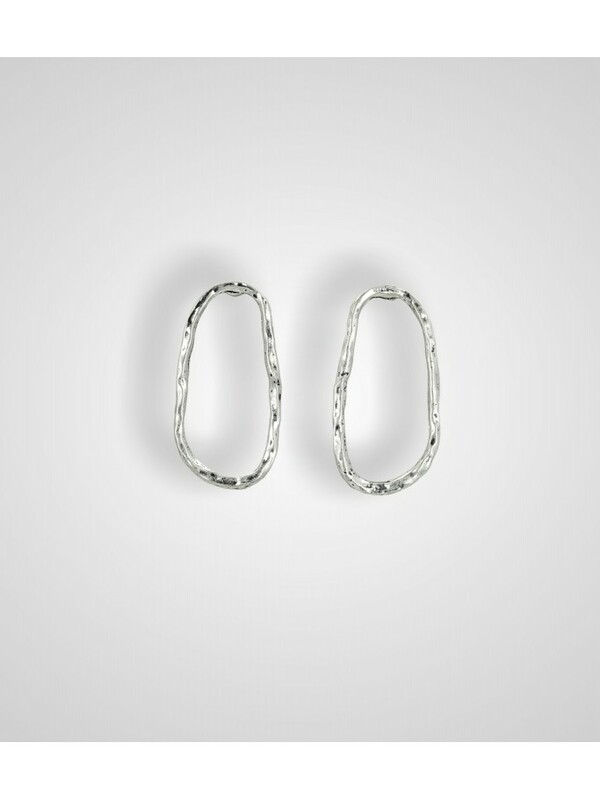 Heart-shaped hoop earrings in resin black-white. Square hoop earrings in black resin. Stud dangle earrings with green chains and exotic leaves shape in green wood and metal. LOVE asymmetric stud dangle earrings in metal with chain and heart-shaped elements. Lever back earrings with flower pendant in polka dot fabric and embellished with central pearls. Stud dangle earrings with circular elements in satin metal and black rhinestones. Light gold stud earrings with heart shape with embedded rhinestone.